Hello and happy Sunday after Thanksgiving! The holidays are in full swing and it has been showing around here! I finally had time to get all of my Christmas decorations out and we went to get our real tree yesterday, too. Our weekend has been full of friends, family and food. Three of my favorite things. 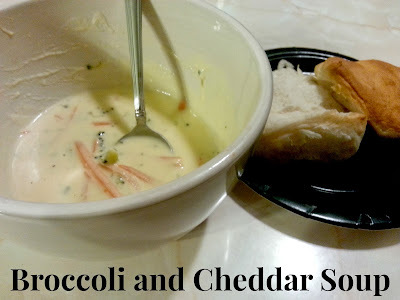 I apologize for not getting this soup recipe and grocery list up earlier, I just plum ran out of time! Do people use that phrase anymore? No? Moving on. First you melt the butter, then whisk in the flour. Once that is combined slowly add in your half and half. I mean slooowly while rapidly whisking it together. 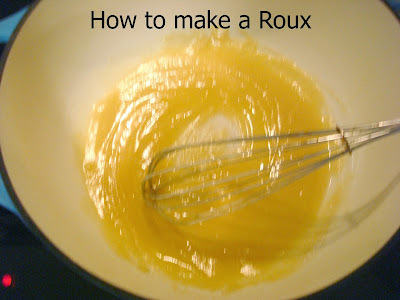 This is how you make a roux. After the flour and butter are mixed well it'll look like the picture above. That's when you start adding the half and half. Once all the cream is combined and the mixture starts to thicken you add in the chicken broth and let simmer. Then add in the broccoli and carrots. 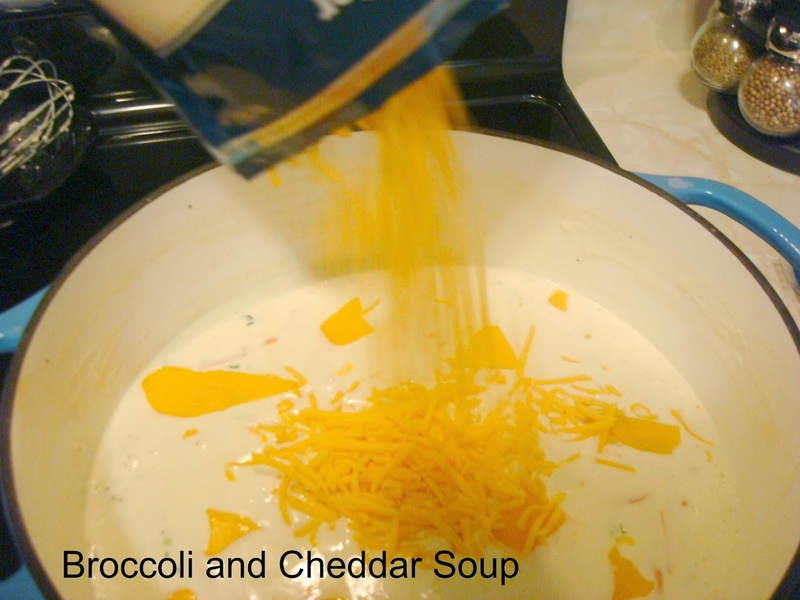 Once the veggies have softened, add in your cheese, salt and pepper until it's all melty and cheesy and awesomey (?)!! Yes that is a picture of the bottom of my bowl, no I did not remember to take an awesomely posed picture before I started inhaling this soup...it's that good. But just imagine the bowl full to the rim with lots of extra shredded cheese on top and there you go. We serve ours with biscuits and extra cheese. It's always a crowd favorite. 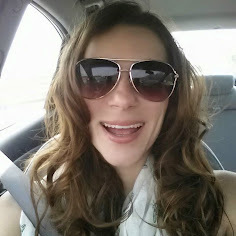 Below the recipe you'll find the shopping list I used to make all 20 crock pot meals. Let me know if you have any questions. Enjoy!! Melt butter in the bottom of the pot. 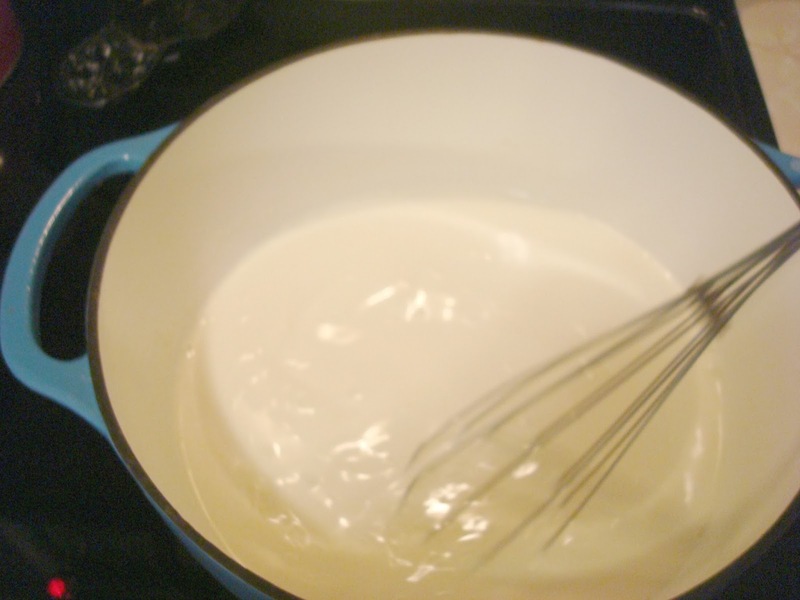 Add flour and whisk over medium quickly until fully combined (about 3-5 minutes). Slowly (very slowly) add in the half and half, whisking constantly. This is an important step. This is what sets the consistency for the soup. If it doesn't combine together right, your soup won't be as thick. It'll still be yummy, but also a little runny. Once all the half and half is in, add the chicken broth. Simmer for about 20 minutes. Add the broccoli and carrots and cook on low for 20-25 minutes. Add the cheese, salt and pepper and stir until cheese is melted. Serve right away with your favorite chunk of bread or allow to cool and store in large freezer bags until later use. When ready to unfreeze and serve I cook mine in my crock pot on low for 3-4 hours before serving. This allows some water to evaporate and helps the soup thicken up again. Enjoy! Feel free to copy and paste into an excel sheet. Then you can edit and delete the things you don't need. Happy Cooking!! I see touches of blue. As soon as I leave this comment, I fix your link. 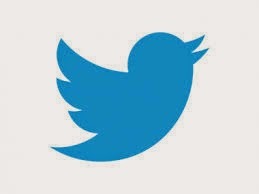 Have a good Blue Monday. I am thrilled to get this recipe since I love the Panera version. Making it this week! Yep you're right! The shopping list shows everything you'll need to make all the meals...just not all grouped together. Hope this helps! Your recipes look great! Try for sharing, your shopping list was such a big help too, just found 1 thing missing SESAME OIL, I didn't realize until I was making it so i just left it out and was still delicious! My husband loved it! Can't wait to make it again w/ the sesame oil bc I know it'll be a big flavor boost. I do have a question are you using boneless skinless chicken breast in all the chicken recipes? I wasn't sure so i boned all the chicken breasts at the last minute. Probably not necessary in recipes that say shred chicken, so I probably just made extra work for myself! Can't wait to try everything else I've got made up in the freezer! I made everything in your post except the Mac n cheese BC I didn't have enough cheese (my husband & grandson ate a brick of the cheese)! I'll make it as soon as I get some more cheese though! I also meant to ask how should i store the sesame oil? I had a bottle go rancid years ago when i stored it in the cupboard, should keep it in the fridge or freezer perhaps? I keep mine in the fridge. First time I bought it was for these meals and so far it seems to be ok. I probably won't keep it much longer, but that's where mine is. Hope that helps! She hates onions and doesn't use them but feel free to add them to your recipes. She states this in the list of 20 crock pot recipes. All the meat goes in raw except for the ground beef. I tend to cook that first so that it has time to cool while I am chopping and filling bags. Hello, the grocery list calls for a 4lb shoulder but the recipe only calls for 2lb? Hey Ashley! Thanks for catching that! We only need 2lbs, because once split a whole pound is plenty of food for the two of us. My mind must have doubled it when I was writing this out. Changing it now. Thanks! really looking forward to this tomorrow when the shopping gets here! !